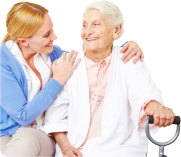 Certified nursing assistants provide care services according to the care plan of a specific client. 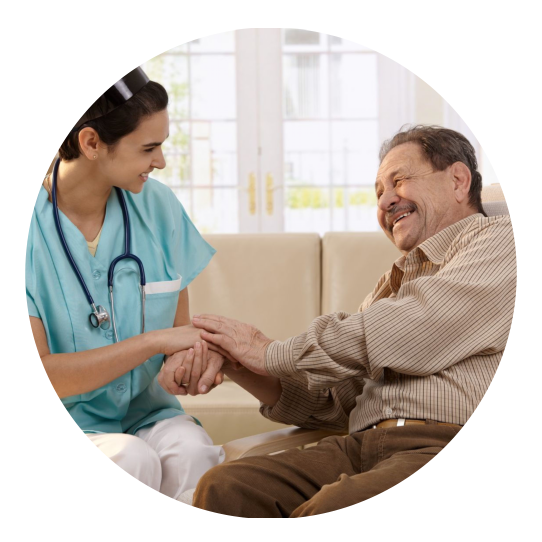 A registered nurse supervises their actions and manages their work. 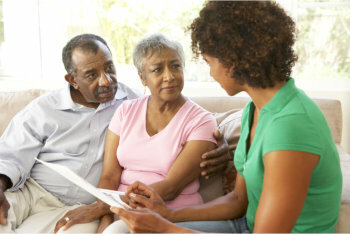 They assist the clients with the healthcare services that they require. 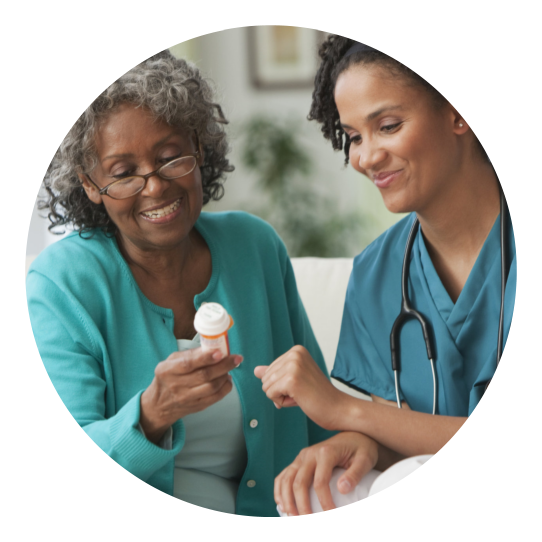 More often than not, these include tasks that nurses do, such as caring for wounds, reminders to take medications, safety supervision, and others. 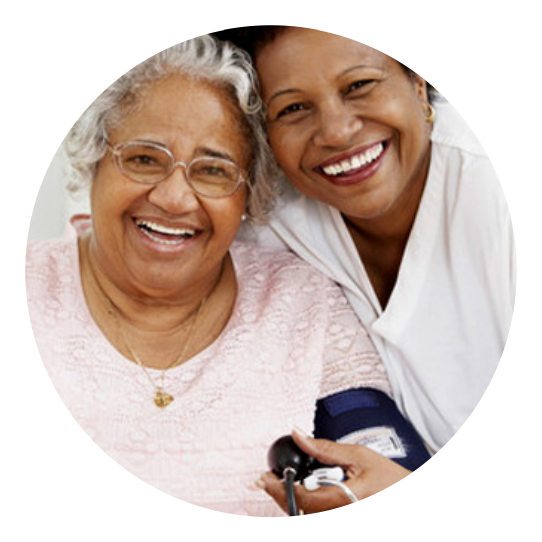 Prudential Home Health Services Corp. understands the role that our certified nursing assistants play in ensuring the health of each and every client. This is why we make sure that we only send qualified and skilled personnel to your homes. 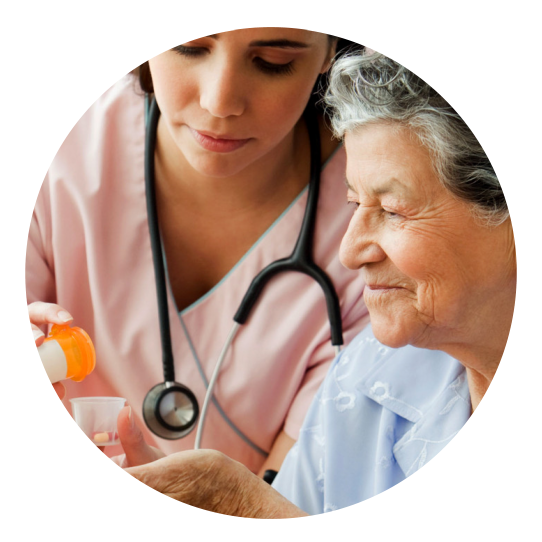 Click here to view our CNA TRAINING PROGRAM. We can discuss your situation further. 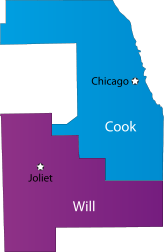 Please contact us at 708-709-0709.